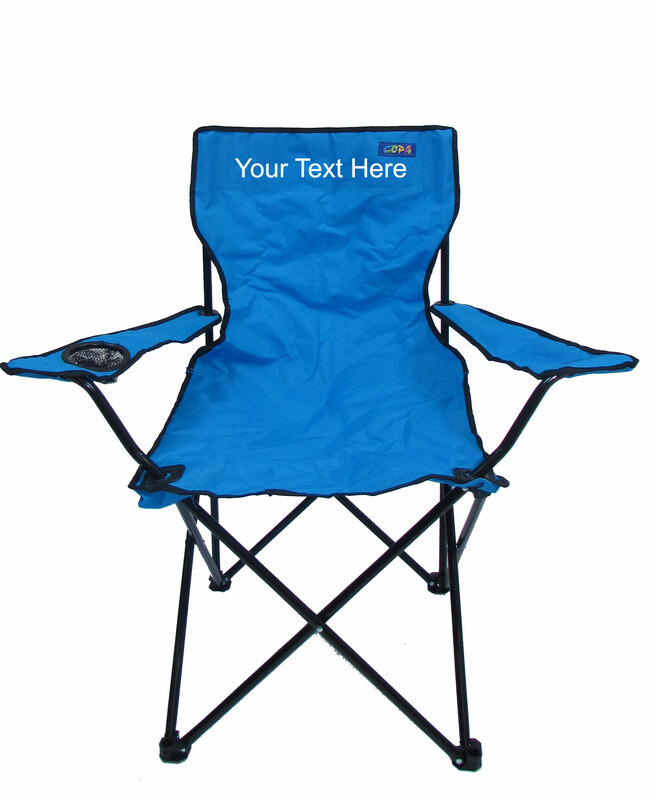 Seat height of 16 inches. 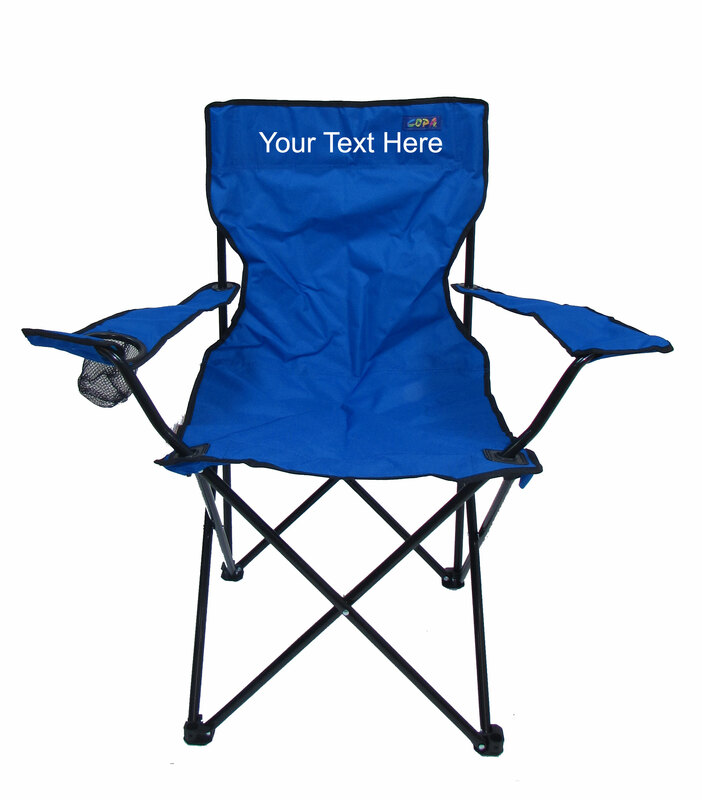 Want a great chair without putting a pinch on your wallet? 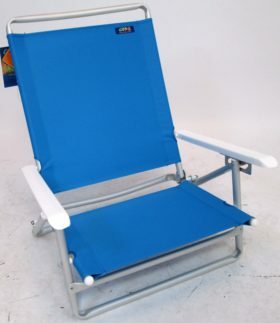 Look no further than the High Back Large Quad Chair by JGR Copa. 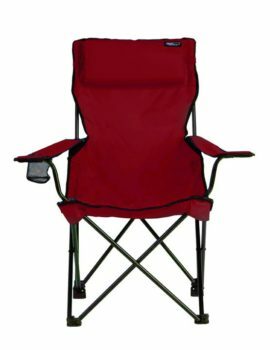 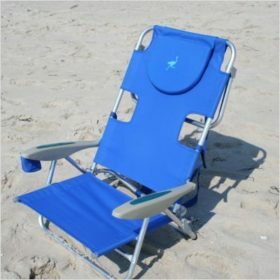 This chair comes in 3 great colors and includes a cup holder along with a carry bag for easy transportation and storage. 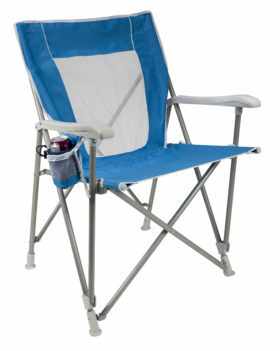 The quad chair is lightweight and makes the perfect addition to any outdoor activity. 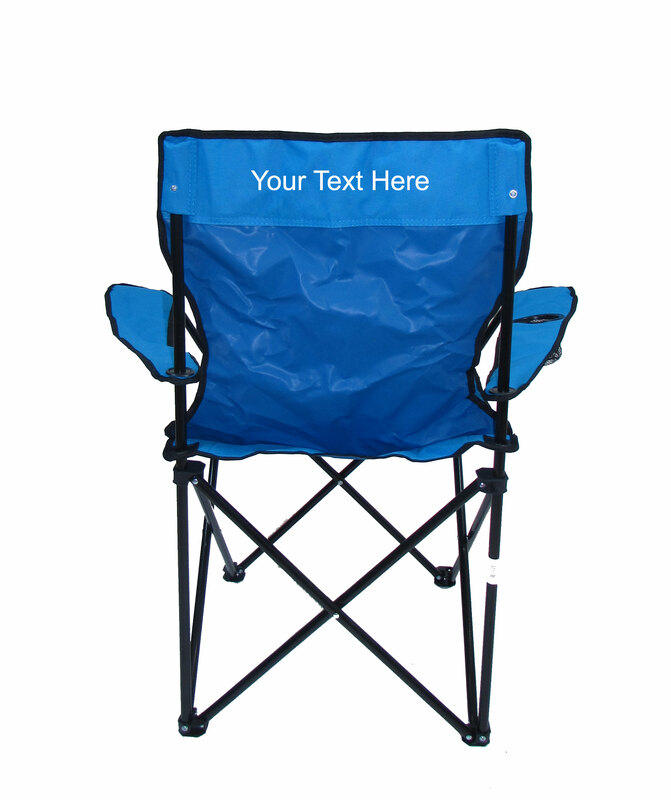 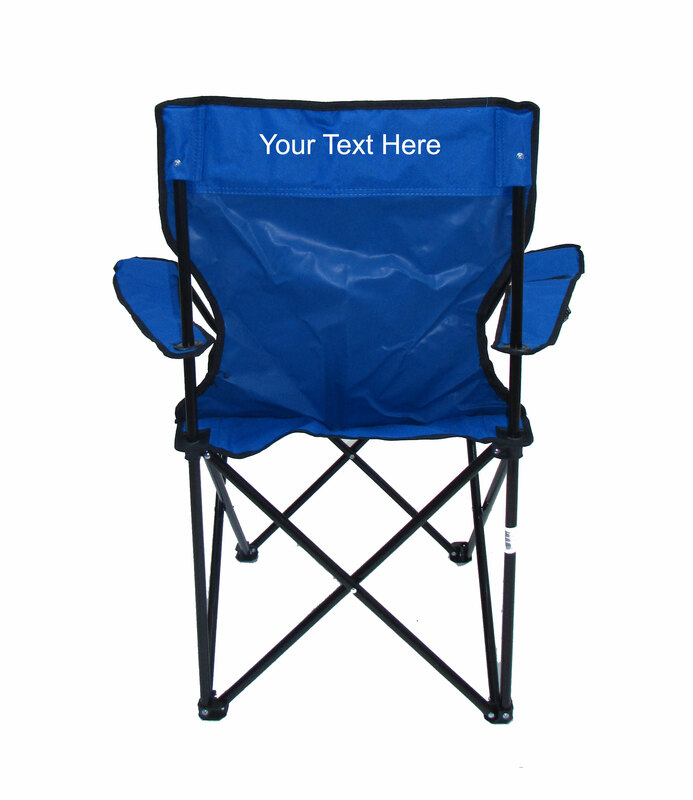 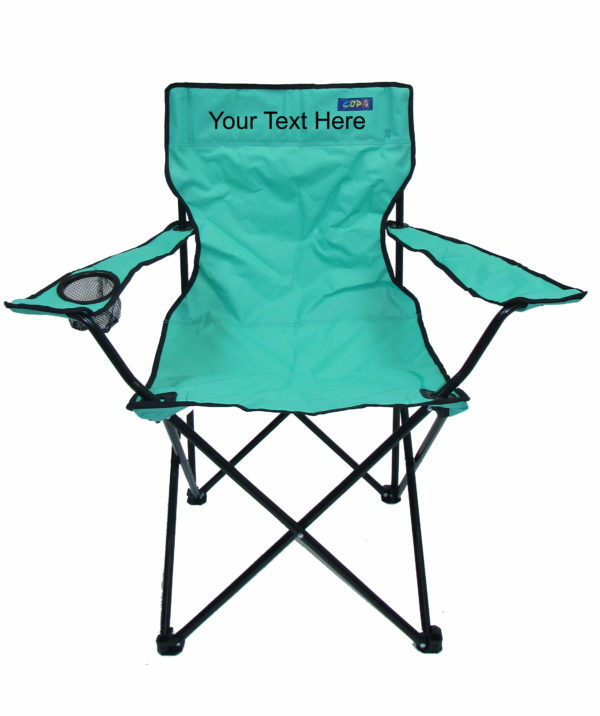 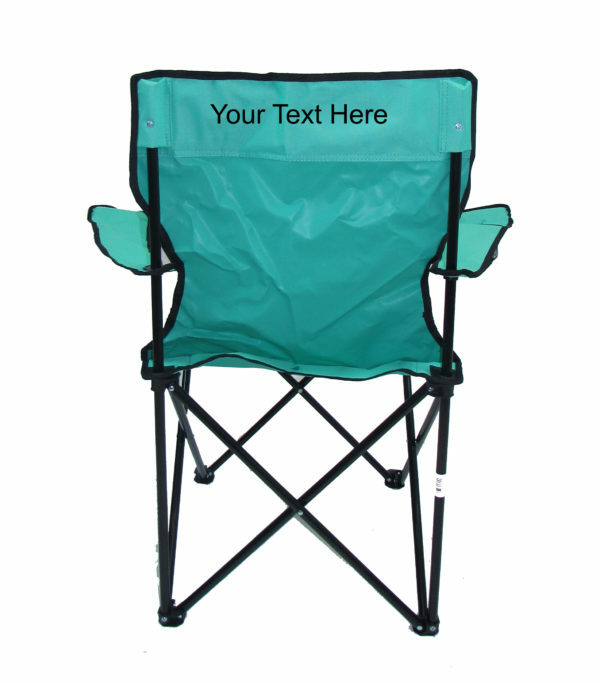 Campers, hikers, and beach-goers are going to love this chair since carrying it with you is such a breeze.